Practicing periodontics in the Valley since 1999, Dr. Bruce Houser sees patients at the Pinnacle Peak and Ahwatukee offices. 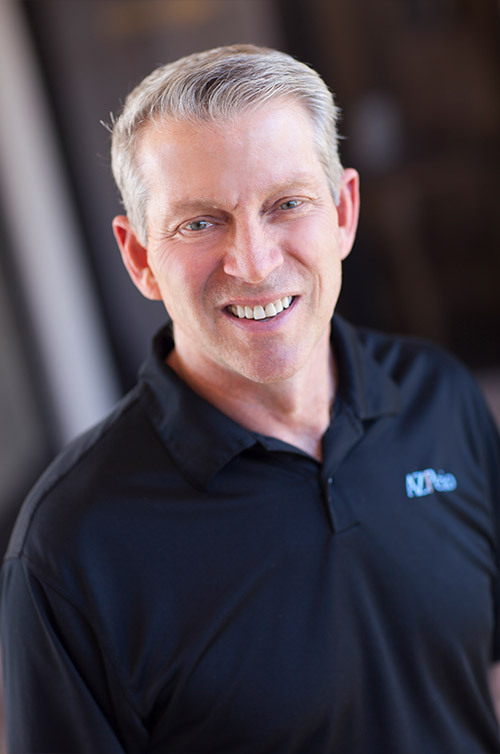 A well-known expert in periodontics and dental implants, he has published numerous articles and served as host of “Dental Dialogue,” an interactive radio show that aired on KFNX Phoenix. He lectures nationally on dental implants and periodontal disease. A Diplomate of the American Board of Periodontology, he is a member of the American Dental Association, the American Academy of Periodontology, the Arizona Society of Periodontists, the Western Society of Periodontology and the Academy of Osseintegration. He is Past President of the Western Society of Periodontology, Arizona Society of Periodontists and Scottsdale Paradise Valley Dental Study Club. Dr. Houser has been called upon to lecture at Phoenix College, Rio Salado Hygiene, University of Texas Health Science Center at San Antonio and the Arizona School of Dentistry and Oral Health. He has been awarded a “Top Dentist” multiple times by Phoenix Magazine. Dr. Houser is a graduate of the University of Texas Health Science Center Dental School in San Antonio, Texas. Following dental school, he completed a three-year residency in periodontics in San Antonio, earning a Master of Science and Certificate in Periodontics. In his spare time, he enjoys spending time with his family, hiking, snow skiing, biking and photography.